Whether you are looking to relocate out of the major Metro area, looking to take advantage of a more affordable housing market, or want to live in a place that makes it feel like you are always on vacation, contact the pros at Hill Realty Group today. Now is the time to consider Riverside County real estate as growth is on the rise and opportunity is waiting for you. Considered the fourth largest county in the State of California, with over 2 million residents, Riverside County is home to over a dozen protected wilderness areas, Lake Skinner, and more than a handful of resort cities. Surrounded by majestic beauty like the Box Springs Mountains, the San Jacinto Mountains, or the Joshua Tree National Park, it’s like being secluded from the rest of the world. 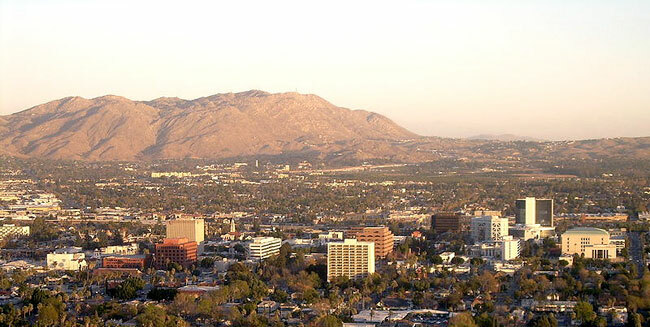 Riverside County is home to major colleges and universities like California Baptist University, Palo Verde College, University of California Riverside, and University of Phoenix to name a few. Learn about the history of citrus industry and its importance at California Citrus State Historic Park while enjoying the 1900’s style park. Catering to the outdoorsy lifestyle, you’ll find plenty of hiking, biking, and freshwater fishing in Lake Perris or spend the night under the stars next to a blazing fire. 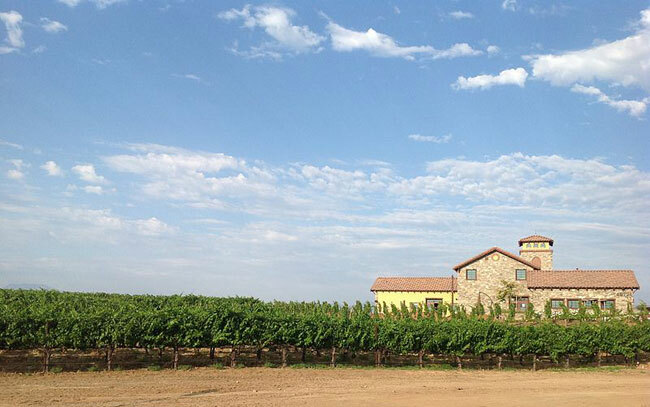 You can also visit Mount San Jacinto State Park, Jensen Alvarado Ranch, or the Santa Rosa Plateau. When it comes to Riverside County real estate don’t waste any time. Contact our agents at Hill Realty Group when it comes to buying or selling your real estate in Riverside County. With honesty and integrity, you will be confident you are getting the best real estate team in Southern California. Join the family and we’ll get you home.